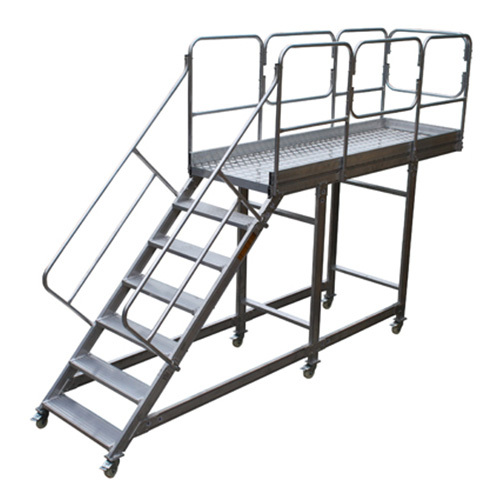 Reach® is our brand of Industrial Access Solutions. We cater to varying industries and take pride in developing products that are highly robust and built for the job. Our tailor-made solutions cater to various modes of transport, especially for trains. 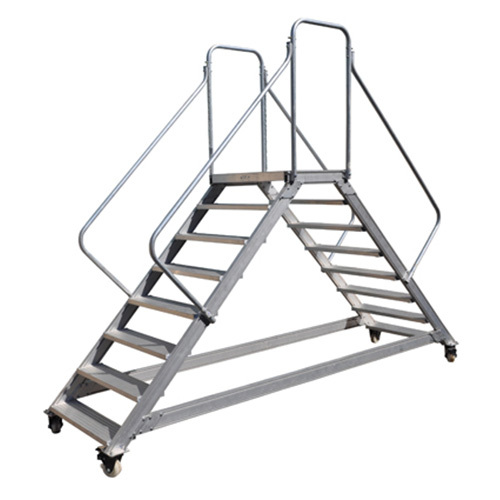 We develop customised access solutions for a wide range of clients and industries. Details about Vehicular Access Solutions we provide are only available on request by email. Please contact us here to find out more and request a consultation. Download the Reach® Industrial Access Solutions Brochure.